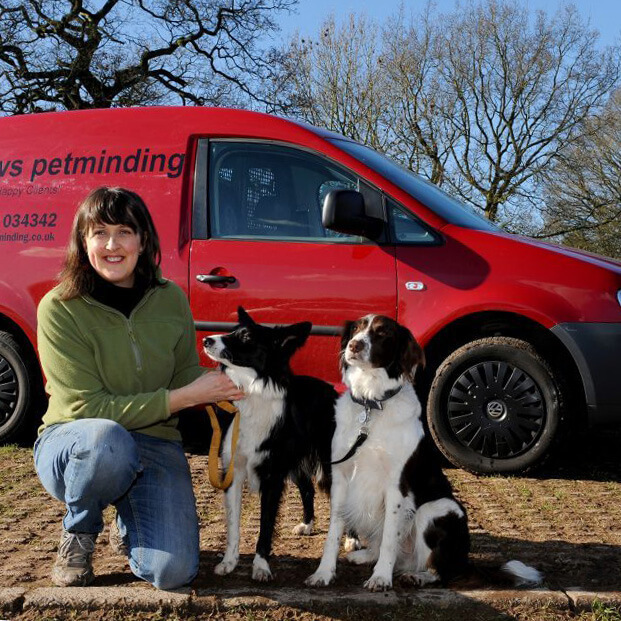 Now in its’ 6th year of operation, 4Paws was launched in June 2013 by Kate. Kate has Rozie a rescue persian cross who is 18 yrs old. She has owned and cared for numerous rabbits and cats since a young age. A life long animal lover and vegan, Kate is passionate about the welfare of all animals and high standards of service for clients. She has a business degree, has an office management and personal assistant background. She has attended numerous courses at The Chamber of Commerce. She is a full member of the The Institute of Modern Dog Trainers (IMDT). The IMDT promote and encourage positive, modern training techniques. Joining 4Paws recently, Betty has her labrador at home and loves taking the dogs on walks. She also provides petminding services to holiday clients e.g. cats, rabbits and dog visits.